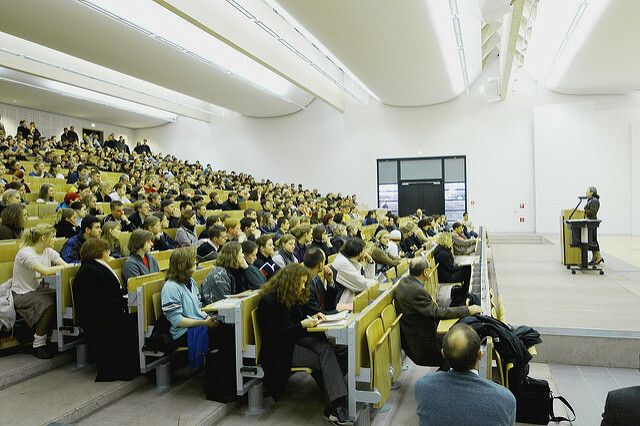 The UDE is one of the youngest universities in Germany. It developed from two smaller more specialised universities and is located in the heart of the Ruhr metropolis. The UDE has 11 faculties that are strong on research and teaching, embrace diversity, promote academic potential and fight for genuine educational equality. The faculties cover the research areas medicine, social and educational sciences, humanities, mathematics, physics, chemistry, biology, economics, business administration and engineering. Main research areas relate to the social sciences: empirical research in education, urban systems, and the transformation of contemporary societies. 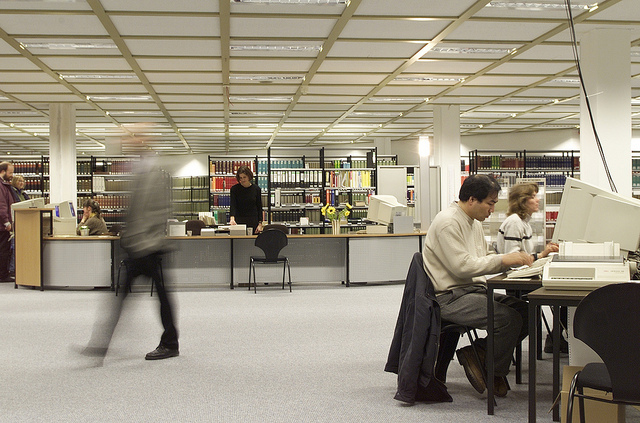 The UDE has nearly 40.000 students and 4.500 employees, incl. 442 professors and 2.700 academics. For more information see www.uni-due.de.